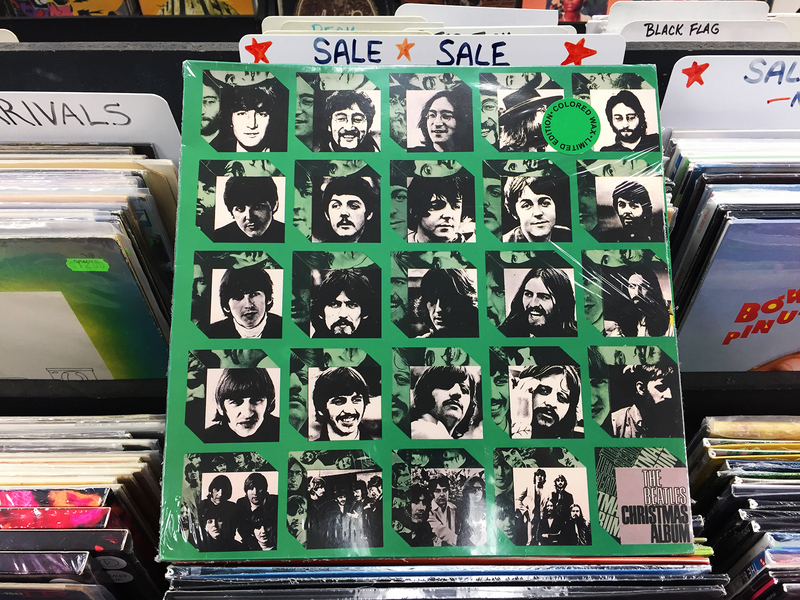 We went in looking for a receiver, and came out with a bootleg copy of The Beatles Christmas Album. It was, in fact, on sale, so there’s that, but the Sherwood S-7100A receiver had been sold earlier in the day. The search continues for the perfect, vintage receiver.